Life is about more than functionality. It's about the experience. 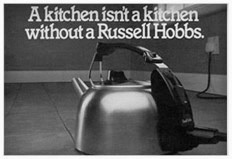 That's why RUSSELL HOBBS® makes appliances you like to use and love to admire. 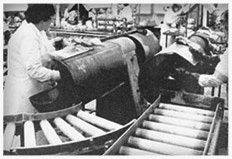 From our British beginnings in 1952 to our worldwide presence today, we've set new standards for home kitchens. We go beyond brewing coffee and cooking food. 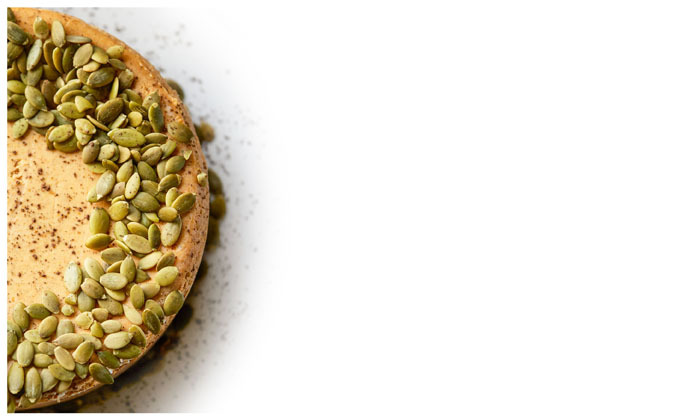 We bring life to your kitchen, making the everyday a luxury that you savor. Our products deliver. Our designs inspire. We're at the heart of your home. 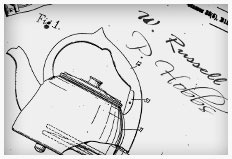 In the heart of England, British innovators Bill Russell & Peter Hobbs join forces to establish RUSSELL HOBBS® brand and the CP1 is born - the first coffee maker with a keep warm function. 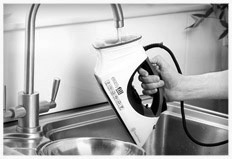 The groundbreaking K1 kettle, which safely shuts off once water starts to boil, is invented as the world's first automatic electric kettle. 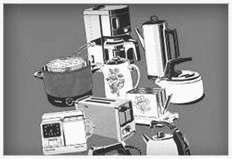 More than one million kettles and coffeemakers are produced! 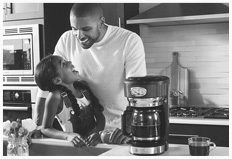 Just eight years later, RUSSELL HOBBS® produces over 5 million small appliances. 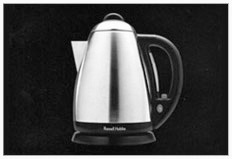 RUSSELL HOBBS® brand is recognized as the world's leading kettle producer and ranks #1 in the UK for its coffee makers and toasters. 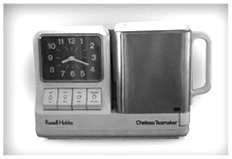 The revolutionary Chelsea Tea Machine is introduced with a single pot system and an alarm that operates when your tea is ready. 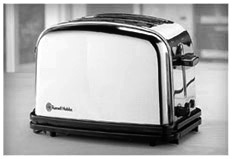 The now iconic Classic Toaster launches and quickly becomes the best-selling toaster in history. 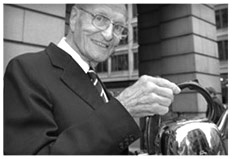 The breakthrough Millennium kettle is invented with a British made, OPTEC disk becoming the fastest boiling kettle. With its beautiful brushed satin stainless steel design, the Montana is first produced and becomes the best-selling kettle in the UK. With sleek style and wooden accents, the award winning 'Glass' collection launches. 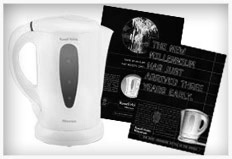 RUSSELL HOBBS® celebrates its 50th anniversary of the K1 kettle. 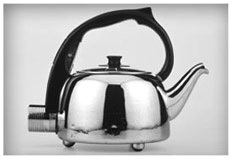 Montana Kettle and the Classic Toaster break through the 4 million sales barrier. 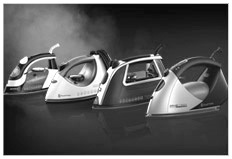 RUSSELL HOBBS® launches the unique 'easyfill' steam iron with a special back-filling base for water. 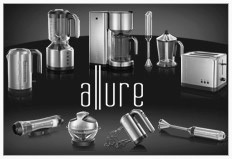 The contemporary-styled Allure launches, our first ever fully coordinated collection of small appliances for breakfast and food preparation. 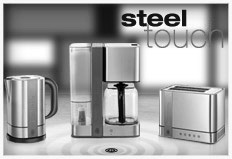 With its elegant red accents, the world's first innovative Steel Touch control breakfast collection launches. After becoming the No.1 iron brand in the UK, RUSSELL HOBBS® launches the successful unique and innovative range of irons into the rest of Europe. 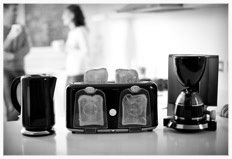 Consumer led easy-to-use features that also save time and energy are introduced with the Easy Breakfast Collection. 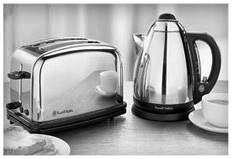 To celebrate a rich heritage of style and innovation for 60 years, RUSSELL HOBBS® presents the charming, retro-style Legacy breakfast collection. 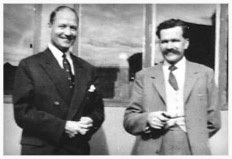 From our British beginnings in 1952 to our worldwide presence today, we set new standards for timeless design and true innovation. 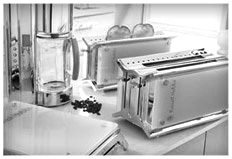 Stay tuned for what the next 60 years will bring to enhance your kitchen with everyday luxury.